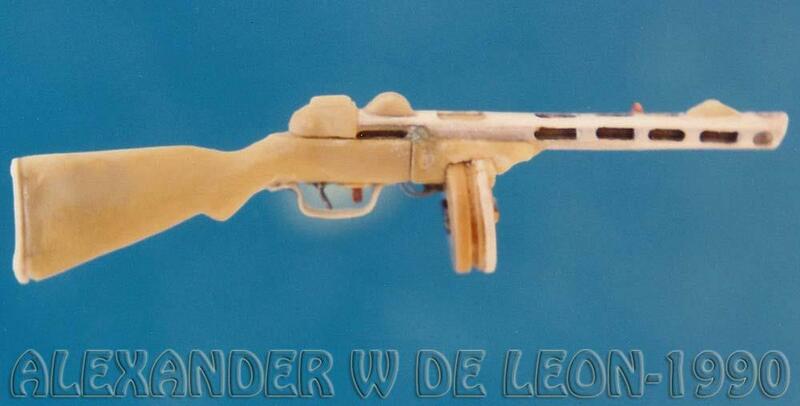 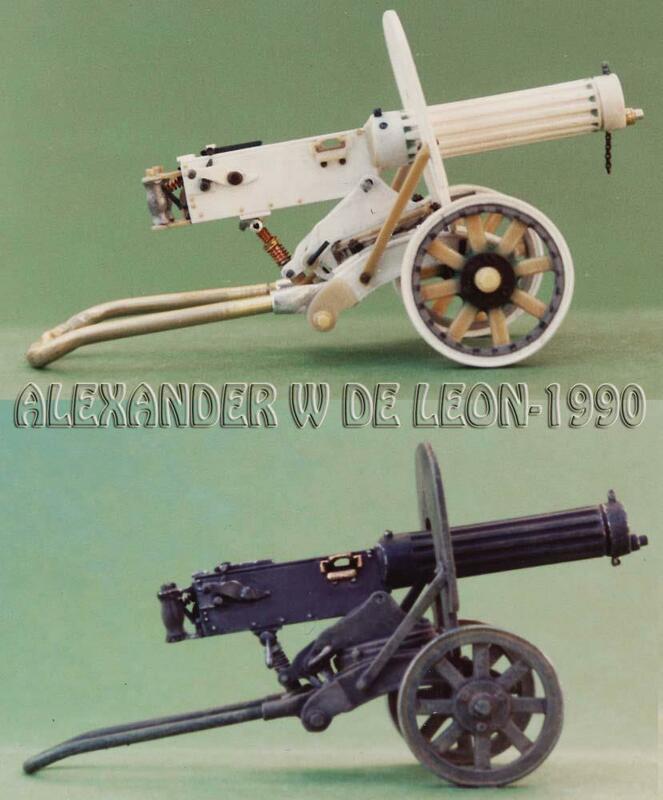 Published: Military Modeler - July, 1990. 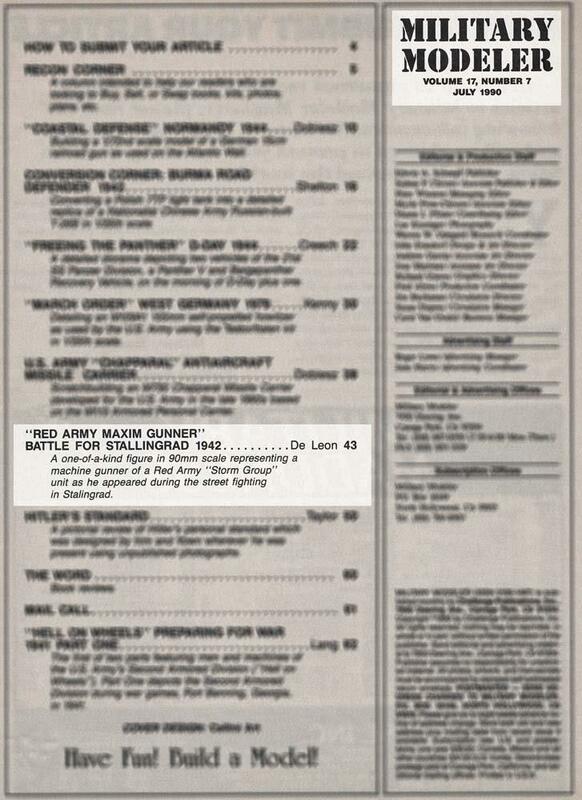 TOPIC: Published: Military Modeler - July, 1990. 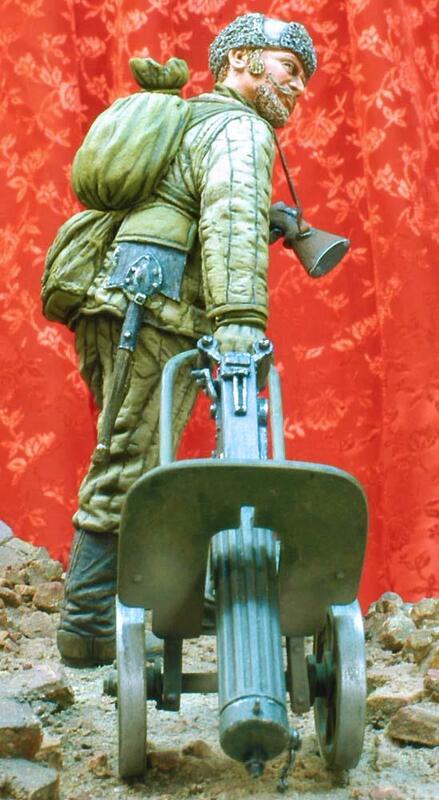 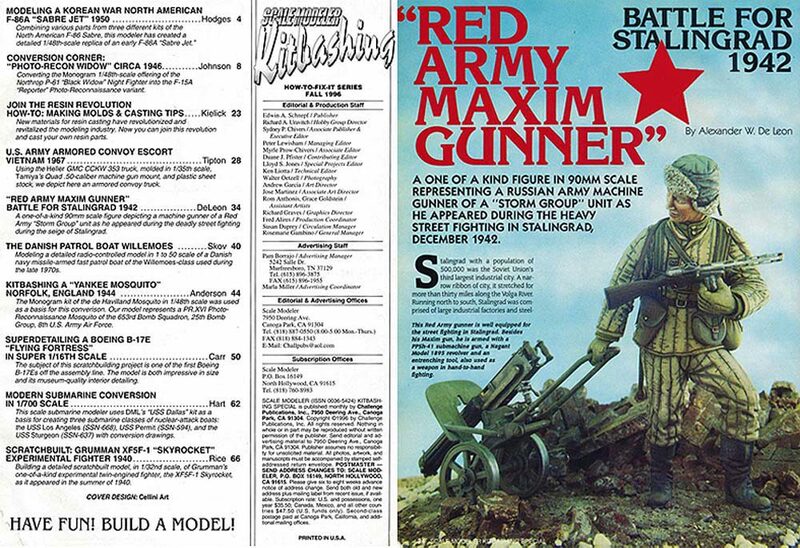 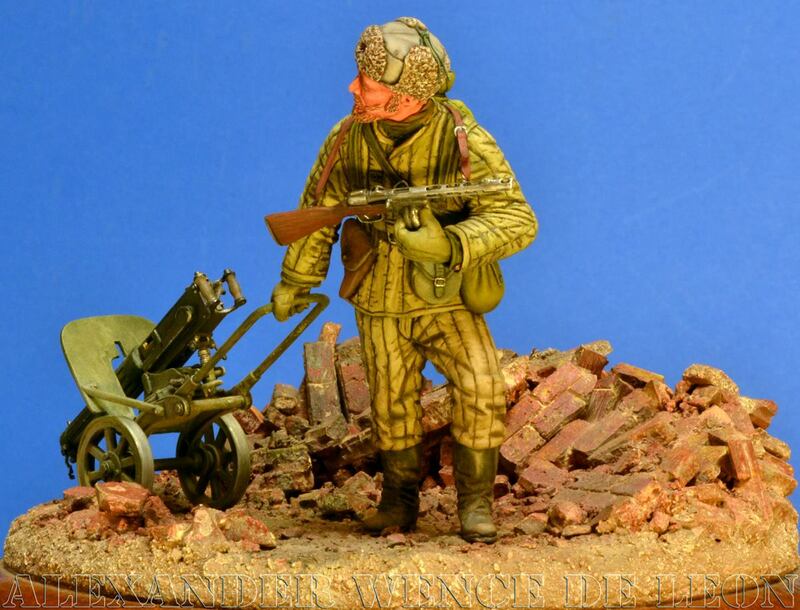 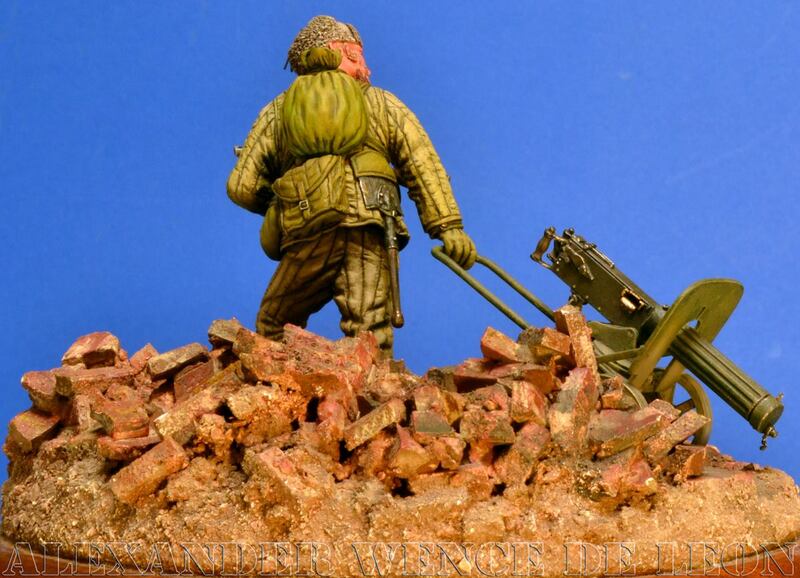 "Last Look at the Volga" (AKA) "Red Army Maxim Gunner"
I like he machine gun especially!